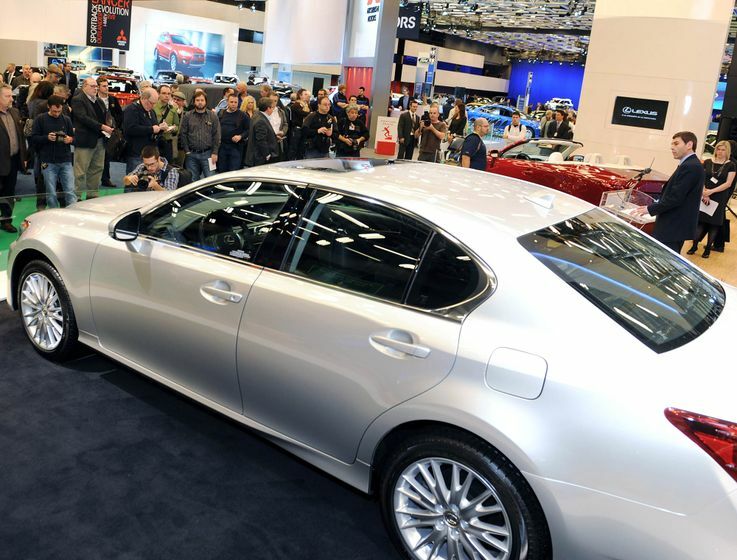 (MONTREAL) – At the 2012 Montreal International Auto Show, Lexus continues to deliver progressive luxury and a fresh, evocative design with the Canadian premiere of the 2013 Lexus GS. Lexus adds performance, style, content and technology for the 2013 model year with the Lexus GS, as it prices the GS 350 to be the most competitive choice in the segment. The new 2013 GS combines bold, dynamic styling, precise handling, innovative technology, and a spacious interior. 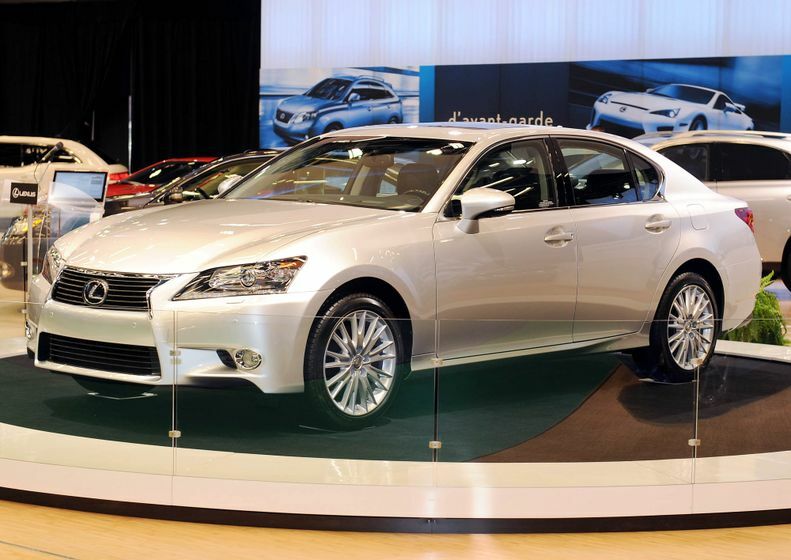 In addition to the GS 350, the 2013 GS 350 hybrid model and an available F-Sport package will be launched in early 2012. The GS 350 is all-new for 2013. Outside, a fresh exterior design features a lower, more dynamic stance, 18” alloy wheels, LED daytime running lights, a new Lexus spindle grille, a moon roof, and HID headlamps. This is complemented by a more luxurious and spacious interior featuring all-white LED ambient lighting, analogue clock with LED indicators, leather instrument panel and changeable ambient illumination. A new Smart Key design is standard, while available options include an enhanced drive-mode select, the world’s first 12.3 inch navigation display, the enhanced 2nd generation Lexus Remote Touch interface, next generation Mark Levinson Audio and more. And along with the driving pleasure the GS offers, it also sets a new standard for pricing, as a remarkable machine at a remarkable price. 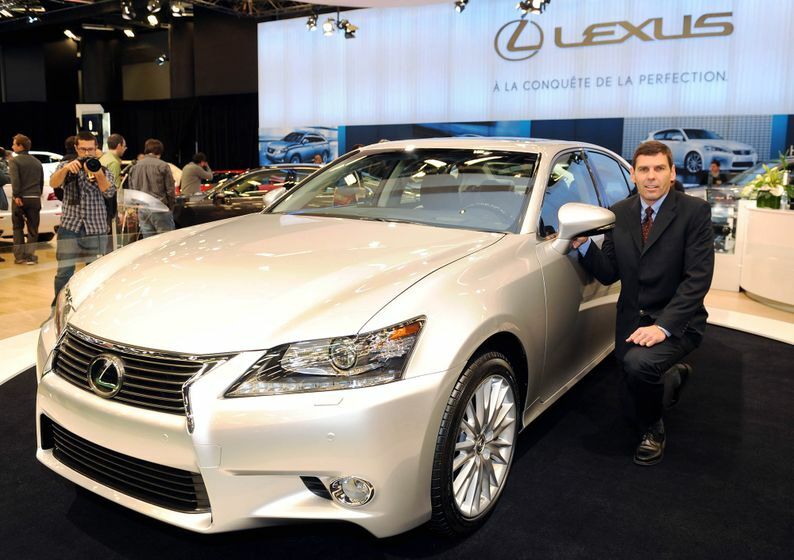 The 2013 GS 350 goes on sale at Lexus Dealerships across Canada in early 2012.